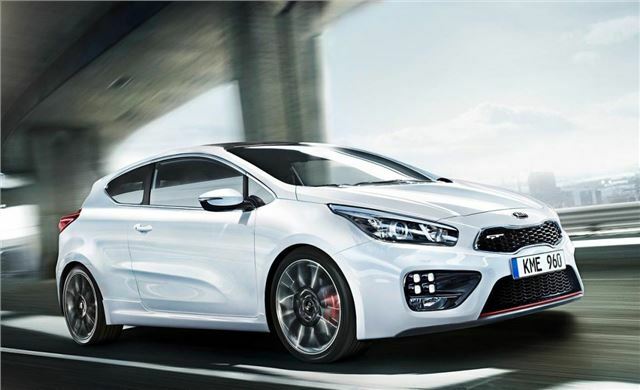 Kia is to debut its new Cee’d and Pro_Cee’d GT models at the 2013 Geneva Motor Show. Wearing bolder, sportier styling the new models have the performance to match their looks, thanks to a 204PS 1.6-litre turbocharged engine with 265Nm of torque, capable of accelerating the new models from 0-62mph in 7.9 seconds. The five-door Cee’d and three-door Pro_Cee’d models both get more aggresive exterior styling, 18-inch alloy wheels, red brake callipers, dual exhaust pipes and Recaro seats, as well as distinctive new LED running lights. Production of the new GT models starts in May at the Zilina plant in Slovakia. Three-door models will go on sale first, from mid-2013, joined by the five-door towards the end of the year. No details of price have been announced, but you can expect the GT variants to top the range, and so they’ll likely cost from around £19,000. would you recomend this gadget from asda ?